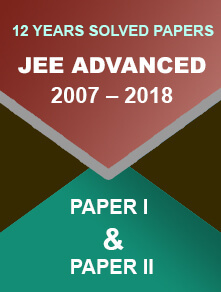 The Central Board of Secondary Education or CBSE reported a declining figure in JEE Main Exam 2018 registration. 8 January 2018: The Central Board of Secondary Education or CBSE have shared the figure of JEE Main Exam 2018 registered candidates across the country. As per the report, there has been a fall of candidates for the Joint Entrance Examination 2018. This year the number of registered candidates is close to 11.48 lakhs which is almost 51,000 less than the last year’s 11.99 lakh registered applicants. 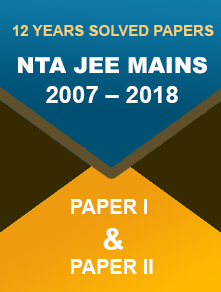 The Joint Entrance Examination is the most sought after and popular exam of India to select candidates for the Indian Institute of Technology (IITs), National Institute of Technology (NITs), Central Funded Engineering institutes and other top engineering colleges. 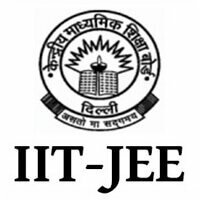 The application process for JEE Main Exam 2018 has closed on 1st January 2018. CBSE has just published the decreased number of registered applicants. For the last 4 years, the number is decreasing by 15.3 per cent. Though the total number of applicants is dropping, interestingly the number of students preferring computer based examination is increasing. The number for the Computer based applicants is 2.25 lakhs comparing to the 1.8 lakh candidates in 2017. The number of students opting for Pen and Paper format has decreased to 9.25 lakhs from last year’s 10.2 lakh. Maharshtra has the highest number of JEE Main 2018 applicants across the country.